Quick, without looking it up: Are there more than 1,200 species of birds in Canada? Think about it. Now give me your best guess about how many species there actually are. According to Environment Canada, the answer is 462 – but if you’re like most people, you guessed a number quite a bit higher than that. Welcome to the anchoring effect. When we don’t have information (and most of us, even my ever-brilliant readers, don’t know the number of Canadian bird species), our minds look for a cue or a reference point to lead us to the answer. When there’s a number nearby, we seize upon it as a starting point and it influences our perception of the “right” answer to the question at hand. This is the psychology behind the “manufacturer’s suggested retail price”, which acts as an anchor for car prices. (It’s also the reason that the door-in-the-face technique works.) However, anchors can affect us even when they have nothing to do with the problem we are trying to solve. In one intriguing study, participants wrote down how much they’d be willing to pay for specific items – but only after they had written down the last two digits of their social security number as if it were the price of each item. Although they had all been reminded that their social security numbers were essentially random, participants with higher numbers were willing to pay 57% to 107% more for each item than were those with lower numbers. Even numbers seen nearby can make a difference. Experiments by Clayton Critcher and Thomas Gilovich found that people expected a better performance from an athlete with a higher number on his jersey and were willing to pay more for a meal at a restaurant called Studio 97 than at one called Studio 17. Another study found that supermarket shoppers bought more chocolate bars when a sign suggested that they “Buy 18 for Your Freezer” than when the sign said “Buy Them for Your Freezer”. This is obviously a pretty sneaky technique, but you can use it for good. A recent experiment asked people “Do you believe the earth’s temperature will rise by exactly 10 degrees [or “exactly 1 degree”] Fahrenheit over the next 30 years?” before asking their prediction for the actual temperature increase and their attitudes about global warming. Not only did those given a higher anchor point predict a higher temperature rise, they were more likely to believe global warming is occurring and more willing to pay to reduce it. 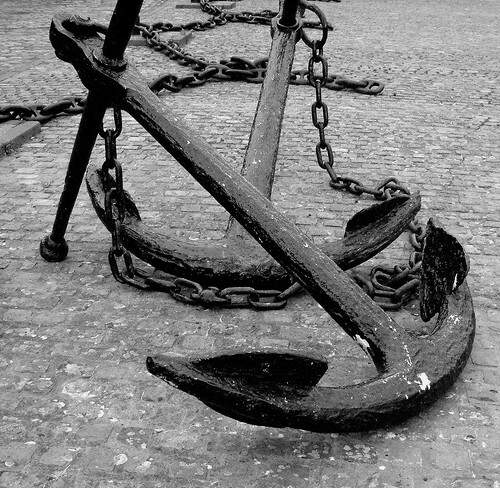 When you want anyone to choose a value, providing an anchor will affect his or her response. For example, when you’re asking for donations, saying, “Even a penny will help” (see my previous post on this) sets a low anchor point that legitimizes giving a small amount and thus makes people more likely to give. 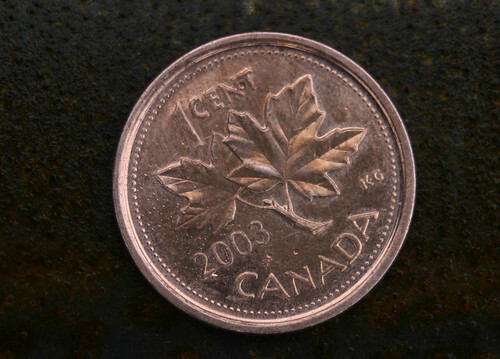 So, do you think funding for insert-your-favourite-charity-here should go up by more than $1 million or less? How much should it go up by then? Get back to me on that. Subscribe to comments with RSS or TrackBack to 'Feint by numbers'. Wow. We are all SO stupid. Thanks for driving the point home again, Carol!!! Now I feel like I must have overpaid for my new car! Waah. There, there. On the plus side, we use the anchor effect every time we quote a fee for a new writing project. And it is a very nice car.